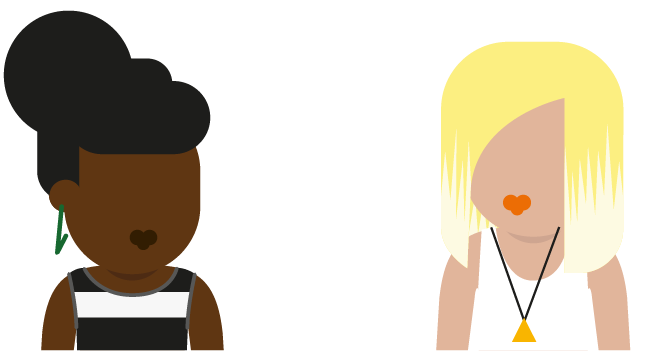 Home › I’m a young person › Coping with common issues › Worried about bullying? 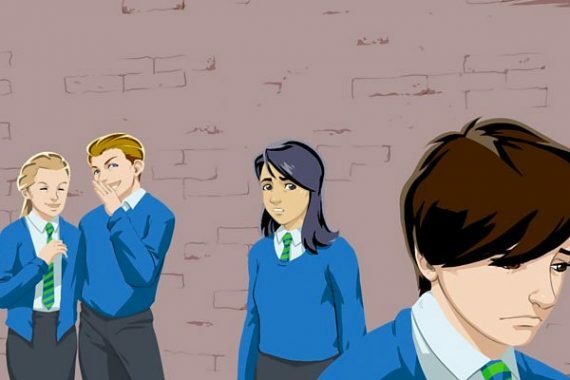 Whether you’re at school, or home or online, bullying can take many forms such as such as someone repeatedly hurting you, teasing you, name-calling or threatening you online (cyberbullying) or to your face. Bullying can happen to anyone, young and old – even celebrities like Olympic champion Tom Daley, who moved schools after experiencing bullying. The most important thing to remember is no one has the right to bully you. You don’t have to deal with it alone – there are many people and organisations who can help you. If you are bullying somebody and want help there’s support for you too. First of all, the best thing you can do is tell an adult you trust, such as a parent, carer or someone in school. This may seem difficult, but it can make a real difference. Secondly, please visit the links below – or call Childline for immediate help and support: their free phone number is 0800 1111. We recommend you take care if you share on messageboards, whether that’s for mental health or anything else. Online messageboards should tell you how they make sure your information is kept safe and confidential, and how they make sure users respect each other and content is appropriate. A really good example of a messageboard that does this well is from Childline. Advice on protecting your privacy, online dating, cyberbullying and more. Advice for young people, parents, carers and teachers. BBC iWonder - Are you a Bully? Makes you think about how your words or actions can make other people feel. Website with lots of helpful websites and phone numbers. Find out how to stand up to and protect yourself from cyber bullying.